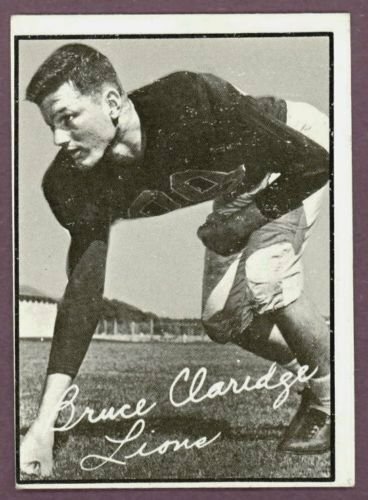 Bruce Claridge played junior footbal lwith the Vancouver Blue Bombers and then went on to play university ball at Washington (1956-58)- a career path that would be followed a few years later by his younger brother Pat Claridge. Bruce joined the B.C. Lions for two seasons (1959-1960) with his rookie season being his best statistically. In 1959, Bruce caught 32 passes for 519 yards and four touchdowns. 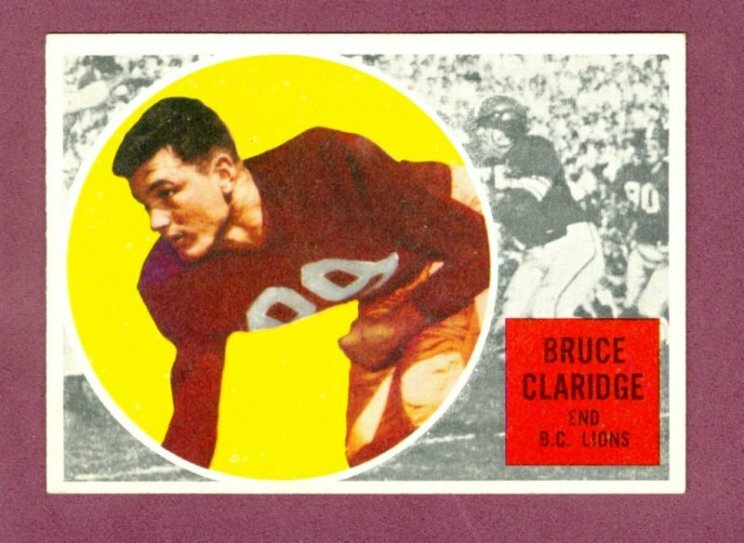 Clardige then played for the Calgary Stampeders in 1961 and the Toronto Argonauts in 1962. 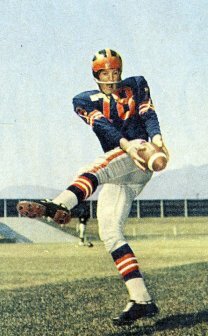 Claridge finished his career in 1963, playing for both Edmonton and Calgary. Bruce Claridge passed away on April 17, 1999.